This was a fun recipe. 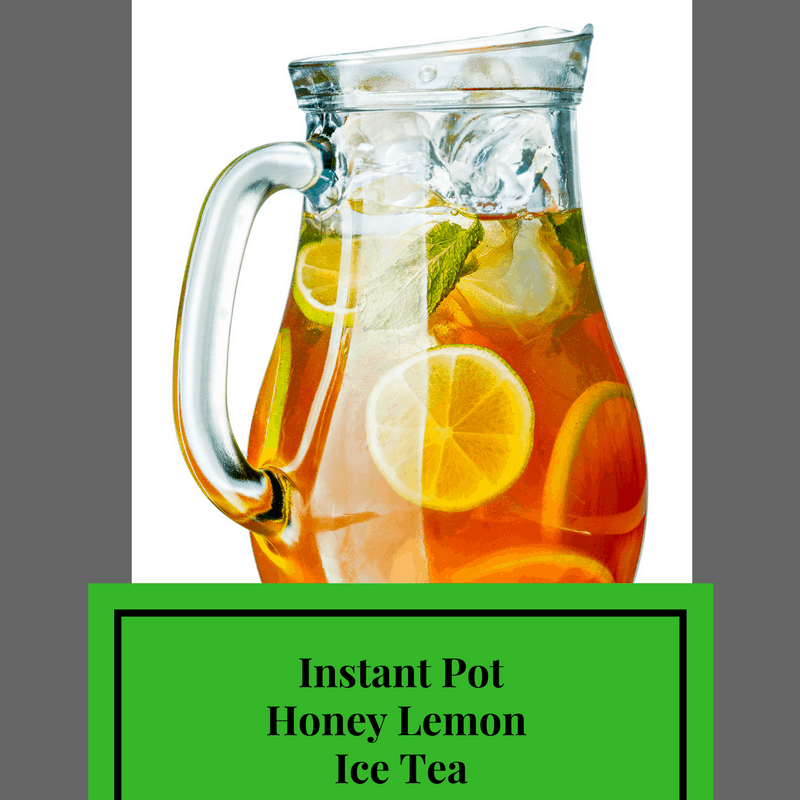 It was just done to fool around with the Instant Pot. Because my kids are having a great time using it, and loving the dinners that I am making. And, they are always saying, what else mom, can we make. 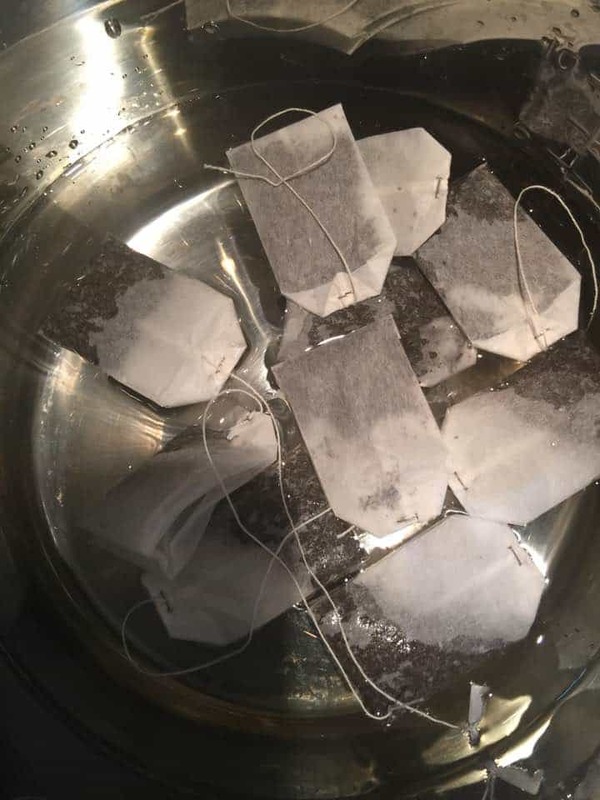 Update; The reason for the baking soda is that it neutralizes the bitter taste of the ice tea. And gives it a better smoother taste. 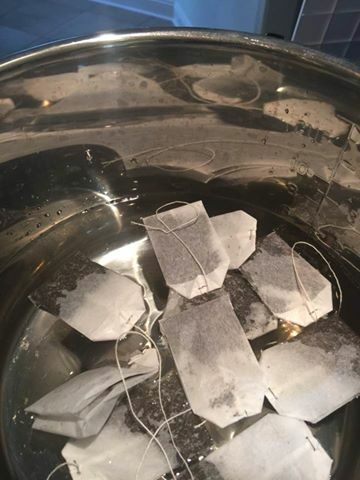 In your Instant Pot, place the water, tea bags and baking soda. Set the manual high pressure for 4 minutes. Then add the sugar, lemon juice and honey. Pour over ice and let it refrigerate until it's cold.